HatchRite is a product that has been formulated to give your eggs better hatch rates with less maintenance. 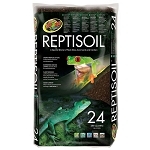 HatchRite was invented by a reptile breeder with over 20 years of experience breeding and hatching reptiles. 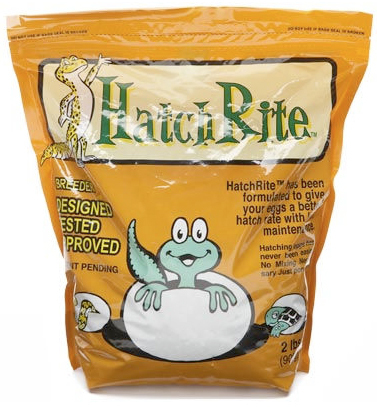 The makers of HatchRite have done extensive testing of this product hatching well over 100,000 eggs and counting! All hatch rates were improved using HatchRate, with some improvements as high as 100% over using traditional hatching substrates and methods. 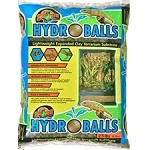 HatchRite is so versatile, it has been tested and used on Leopard Geckos, Crested geckos, Ball Pythons, Carpet Pythons, Woma Pythons, Green Tree Pythons. 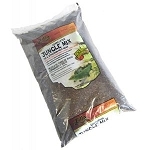 Bearded Dragons, Corn Snakes, King Snakes, any many other species with amazing results.